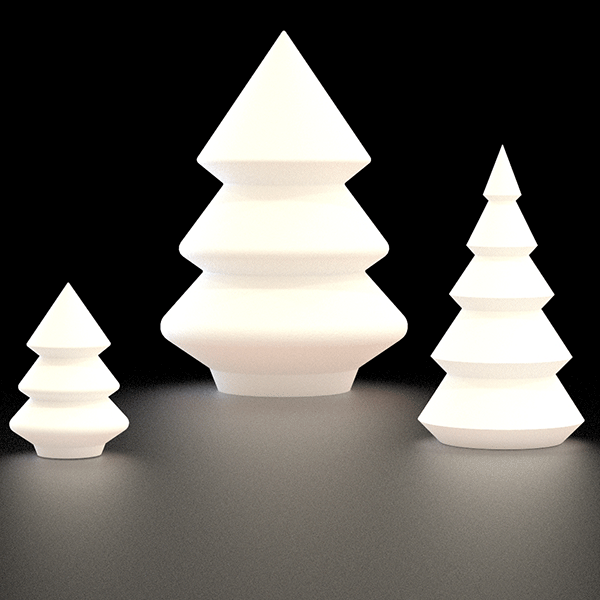 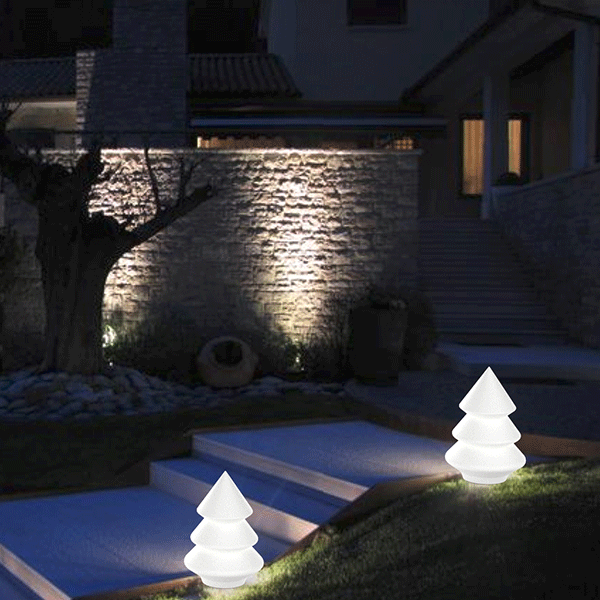 Alba is also in Small version with LED with the Tree lights Alba LED system and version Applies light Alba. 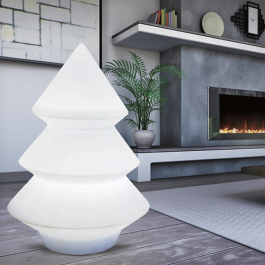 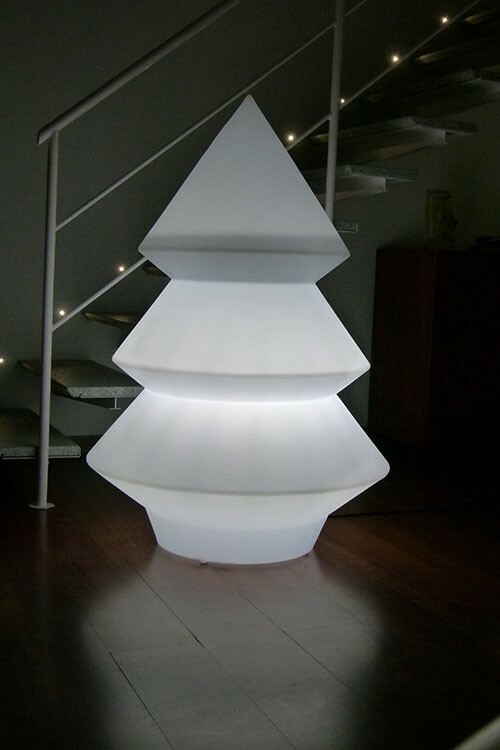 The Tree lights Alba from Arkema Design is a lamp 100% deco and original. 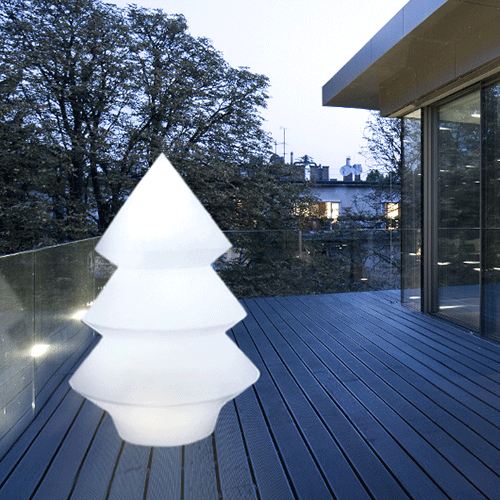 Shaped tree, this outdoor lamp promises to develop and illuminate a space with enchantment. 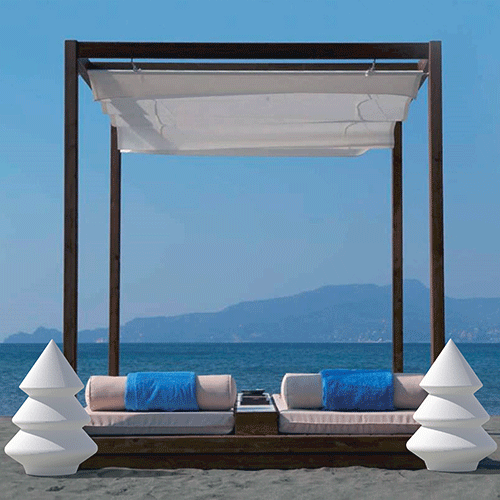 Realized in transparent polyethylene resistant and equipped with a luminous energy system and a Schuko socket, it is designed to be installed as much outside as inside. 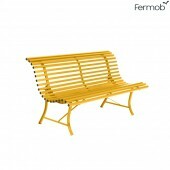 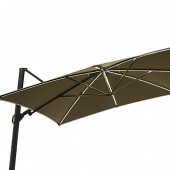 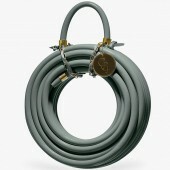 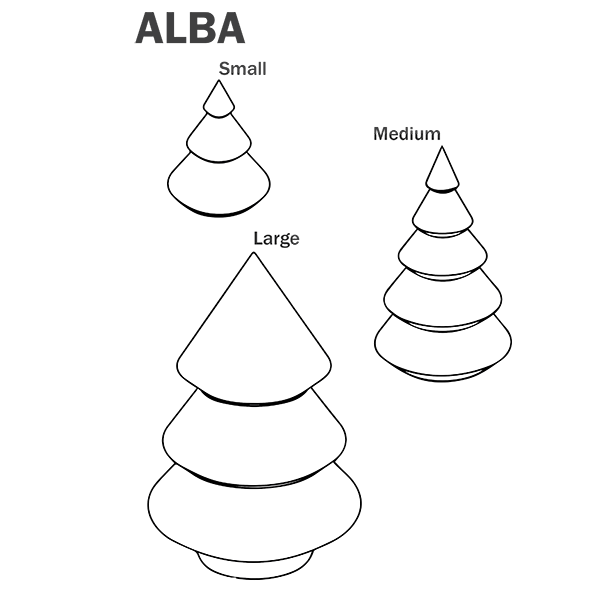 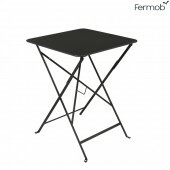 Available in 3 sizes, S, M and L, Alba adapts to all spaces, be they small or large, public or private. 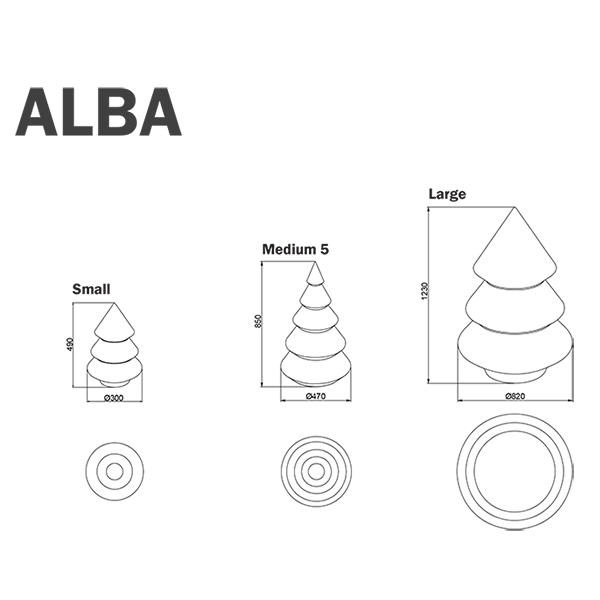 Decorative and functional, Alba is particularly suitable for the Organization of events in public places or in the decoration of houses. 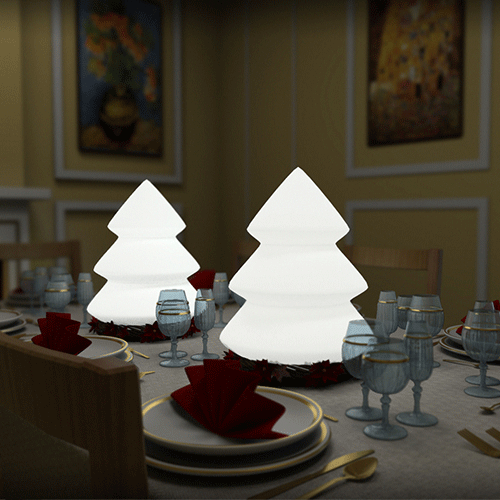 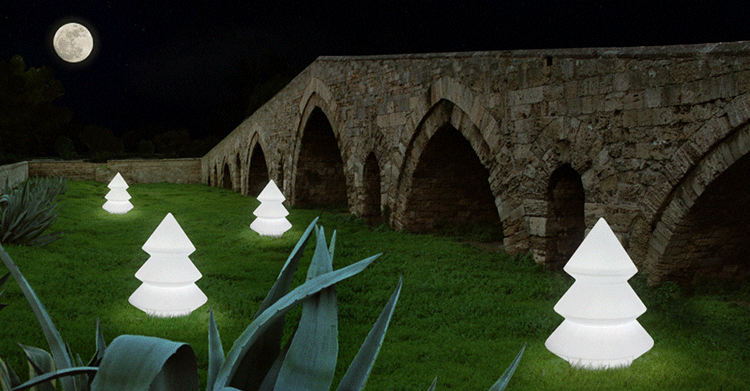 Alba is also in Small version with LED with the Tree lights Alba LED system and version Applies light Alba.